The popularity of self-managed superannuation funds (SMSF’s) has soared in recent years as a result of the ability to be able to borrow within a SMSF. 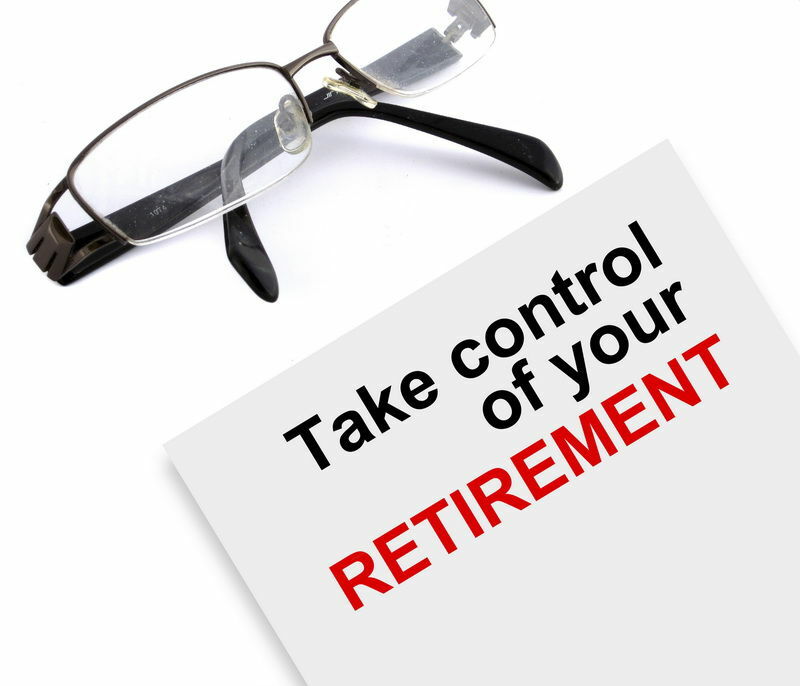 So what’s all the Fuss about you may well ask and how do you know if a SMSF is right for you? Unfortunately there are many Unlicensed Property Spruikers out there looking to cash in on a quick dollar from the unwary. Damien has run his own SMSF for some years and holds property both inside and outside his SMSF. Give him a call on 0425 781 639 and he is more than happy to discuss his experiences and point you in the right direction.